Cincinnati has the fastest growing economy in the entire Midwest. Couple it with the report by U.S. News & World that includes it among the best places to live in the nation, and you have enough reasons to work in this great Ohio city. Although it has excellent educational institutes, low crime rates, and higher employment levels that receive more appreciation, there is another major reason for the achievements of the city. While it is one of the most underrated aspects of the town, Cincinnati provides its resident with one of the best commute facilities as well. It may be the least marketed factor of the city; we tell you exactly why driving in Cincinnati is among its major selling points. Gas prices in Ohio may not be among the best in the entire country. But compared to its neighbors, the Buckeye State has one of the lowest gas tax rates. A 2017 study by Tax Foundation suggests that while the per gallon gas tax in Ohio was 28.01 cents, it is neighbored by Pennsylvania, ranked number one for the highest fuel taxes in the country, at 58.20 cents per gallon. Except for Kentucky where the rates were slightly lower and stood at 26.00 cents per gallon, Ohio offered the best fuel prices to its drivers among its neighboring states. Being one of the major cities of the state, Cincinnati enjoys significant benefits of this low tax fuel policy. WalletHub places Cincinnati at number sixteen in terms of its access to vehicles and maintenance. Since the cost of living in this growing economy is low, and the unemployment rate in the city is also lower than the national average, the city is one of the most affordable places in the country. This, along with some of the best car insurance rates in the region, makes it really easy for residents to own a car. Therefore, if you are planning to move to the city or already live there but don’t own a vehicle, this is perhaps one of the easiest decisions to make. While state regulations are great for maintaining traffic order and providing road safety, an overly regulated environment can become a hindrance to enjoying the road life. Unlike many other states, Ohio doesn’t disappoint in this regard. Even though the lawmakers of Buckeye State had already increased the speed limit from 65 mph to 70 mph in 2013, two years later, they were already reconsidering it to set it even higher at 75 mph. Additionally, other relaxations in driving laws of the state make it one of the friendlier states in terms of owning a car. And it stands true for the city of Cincinnati as well. We, here in the U.S., love our Amazon Prime! The last report I read said 67% of households have a Prime membership. After all, what’s not to love about shopping online, finding the best deal and then having it delivered right to your door? Apparently, we love it so much, Amazon decided to add same day and even 3 hour delivery options for select items. 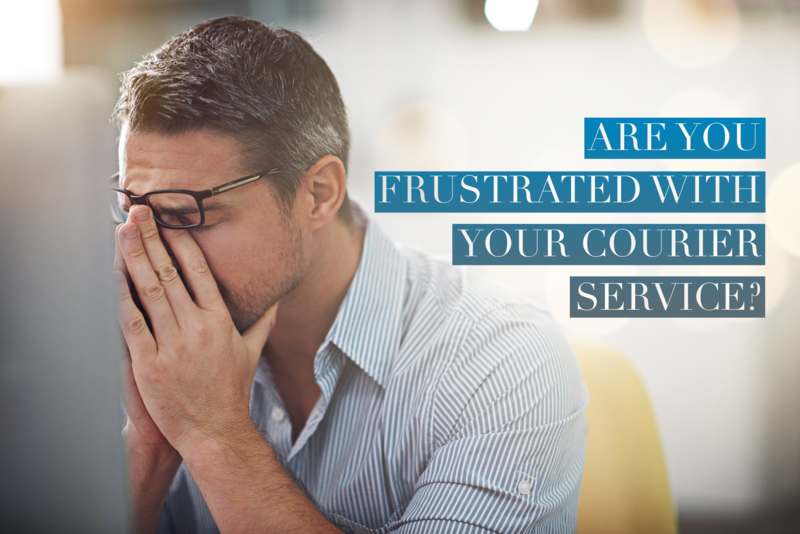 Are You Frustrated With Your Courier Service? It’s time to ditch the switch courier service. 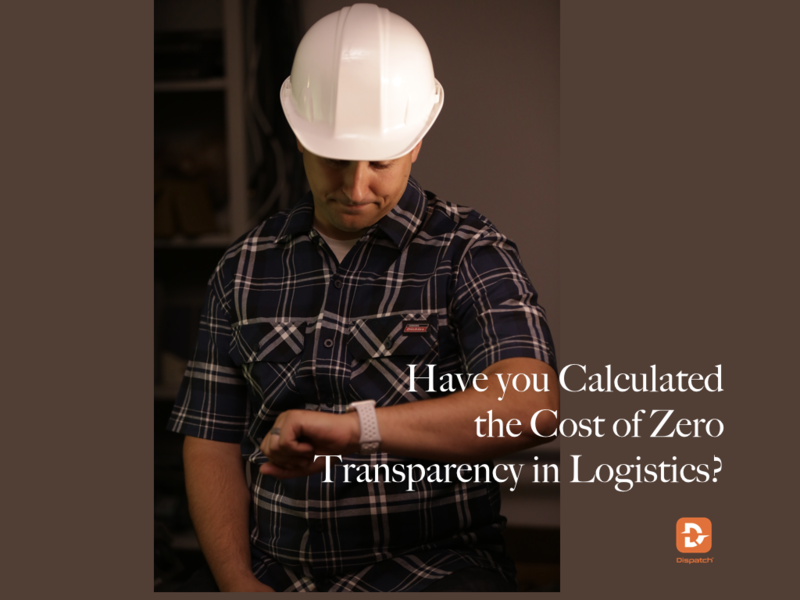 Have you calculated the cost of zero transparency?